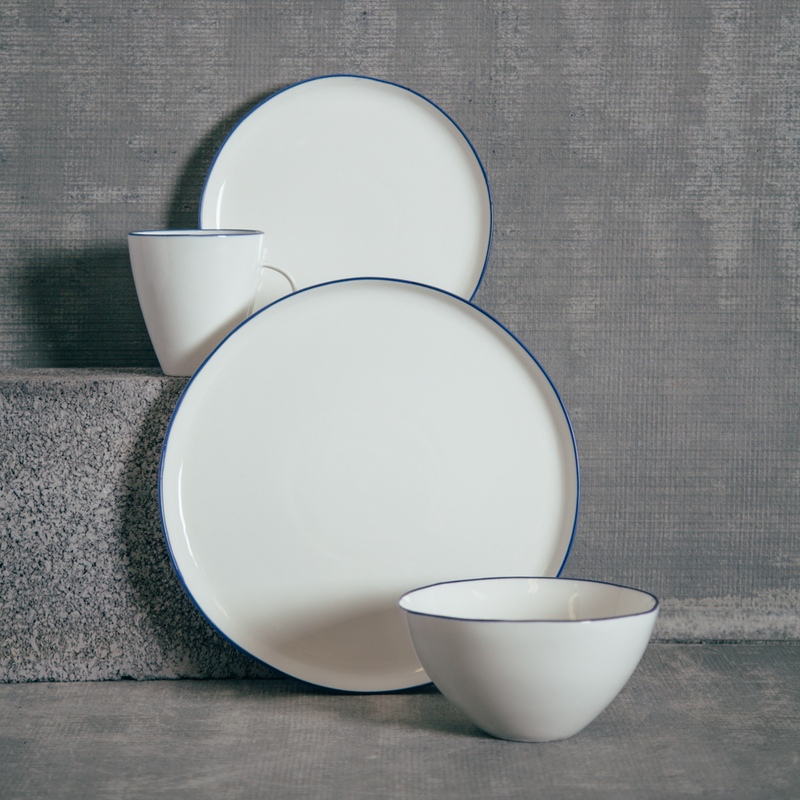 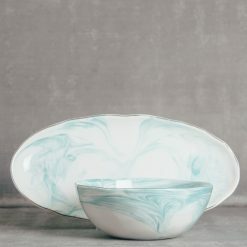 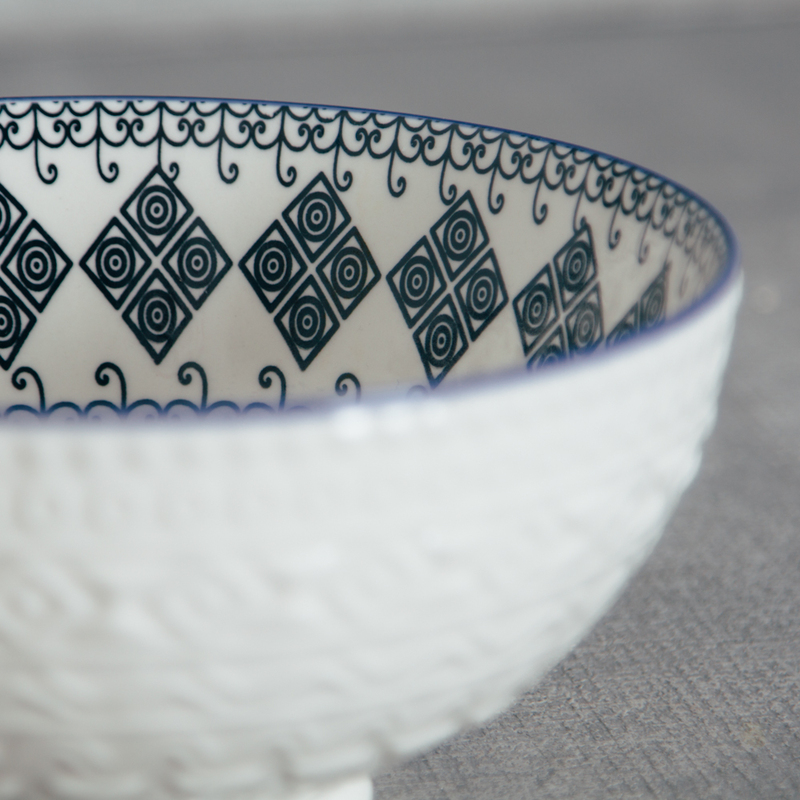 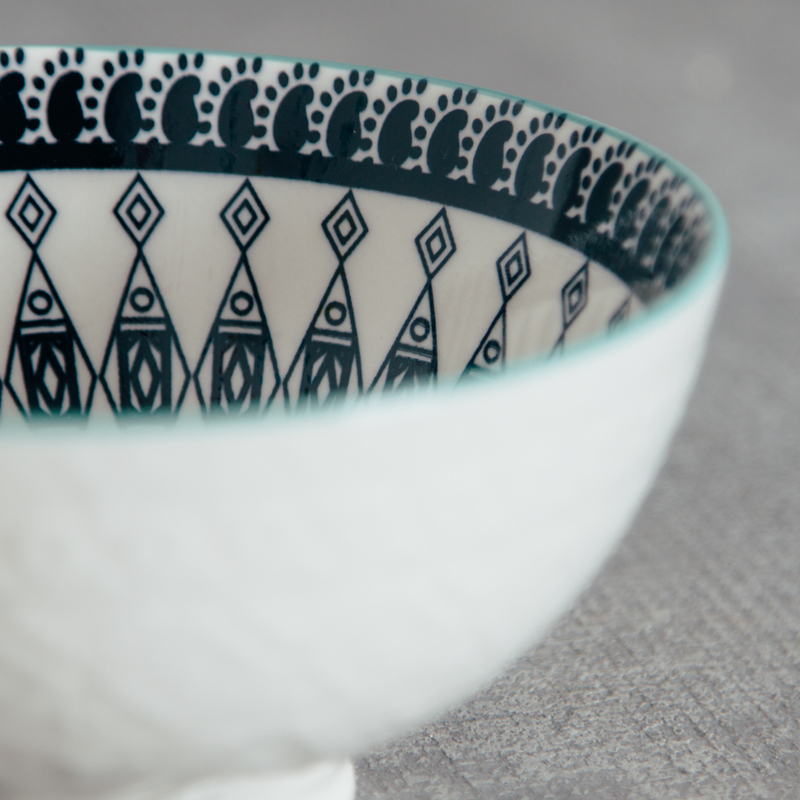 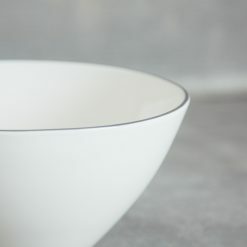 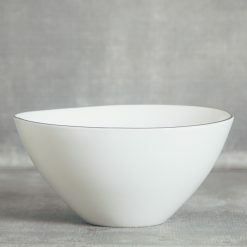 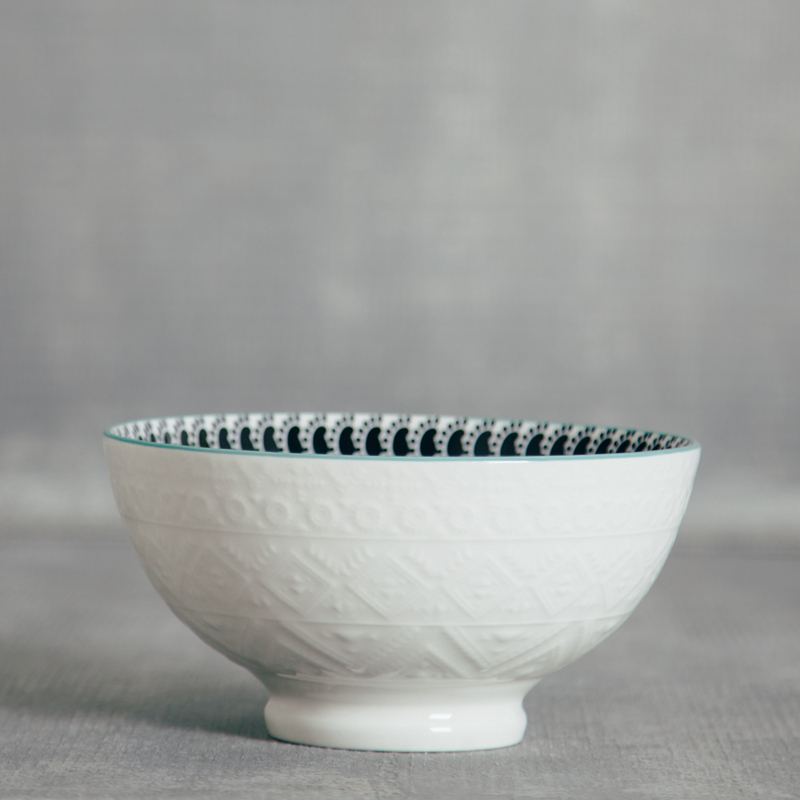 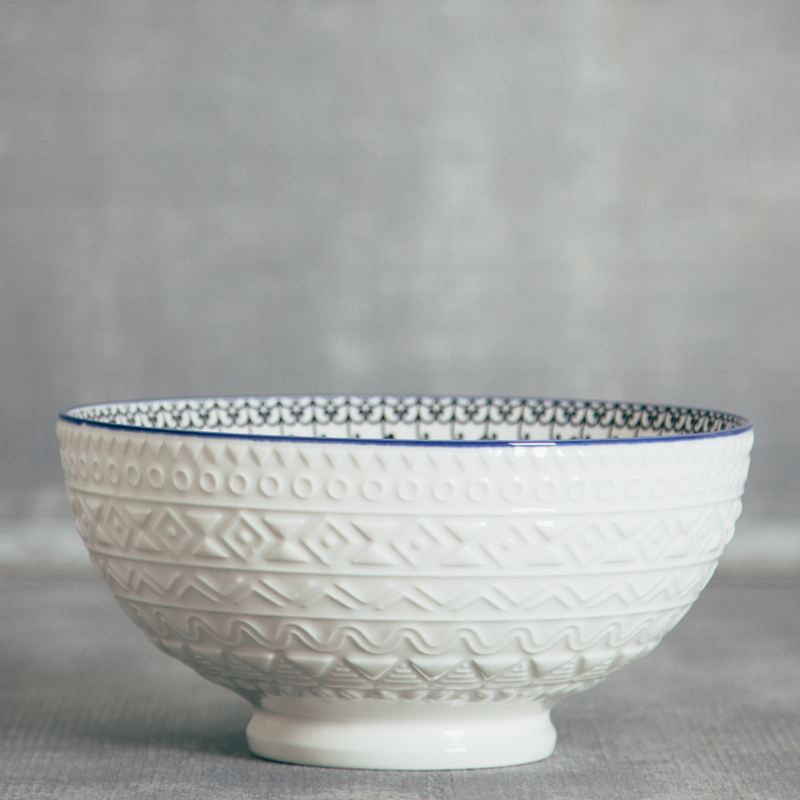 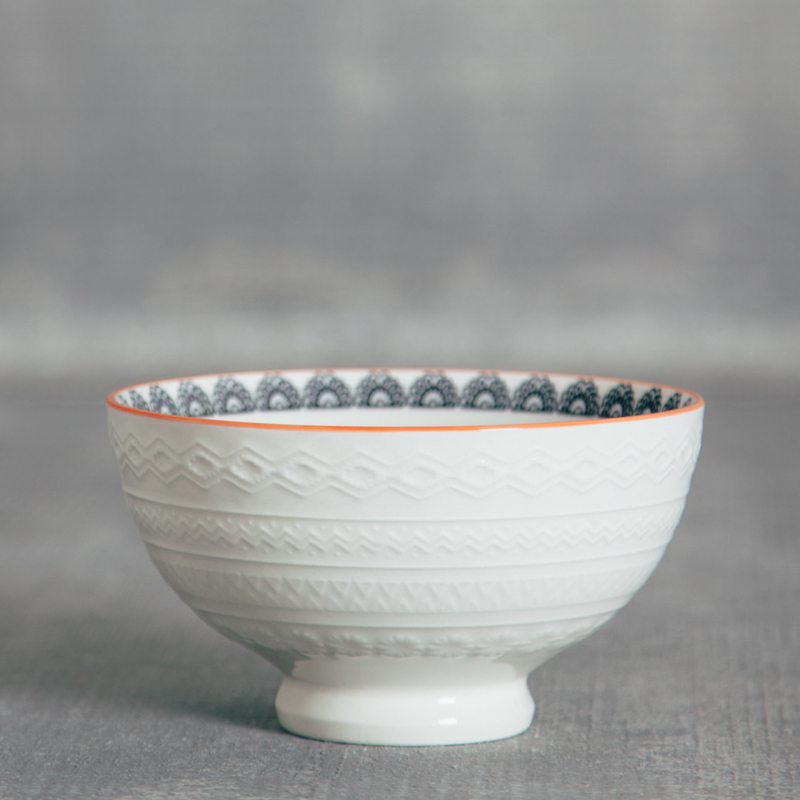 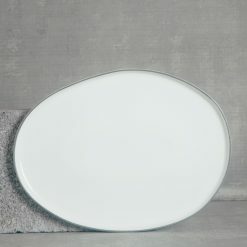 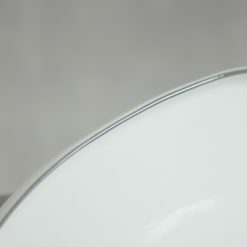 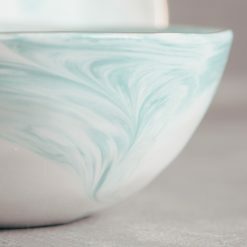 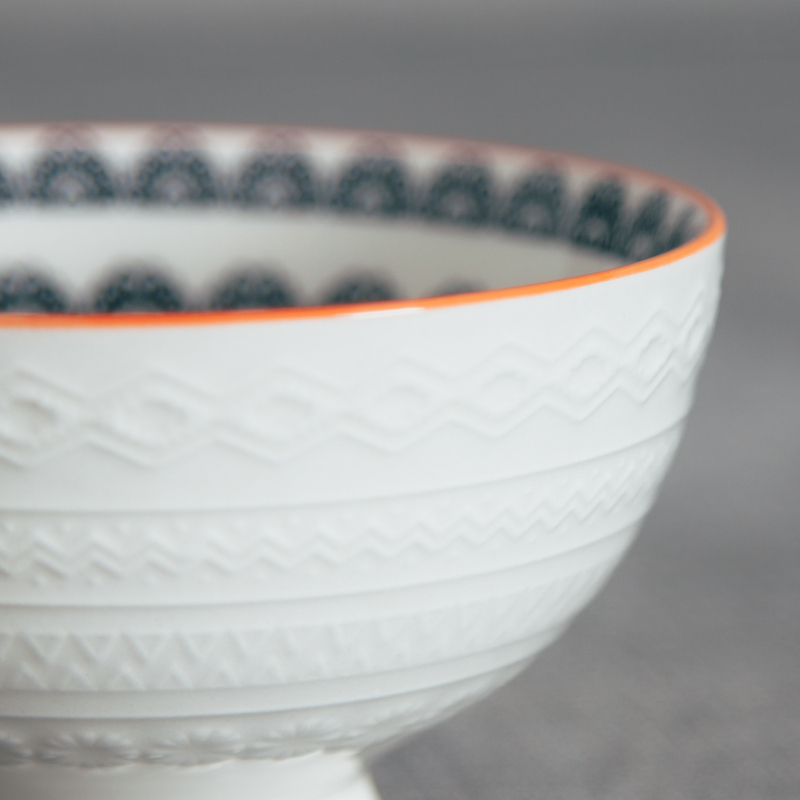 Bold embossed patterns grace the exteriors of these clean and bright serving bowls. 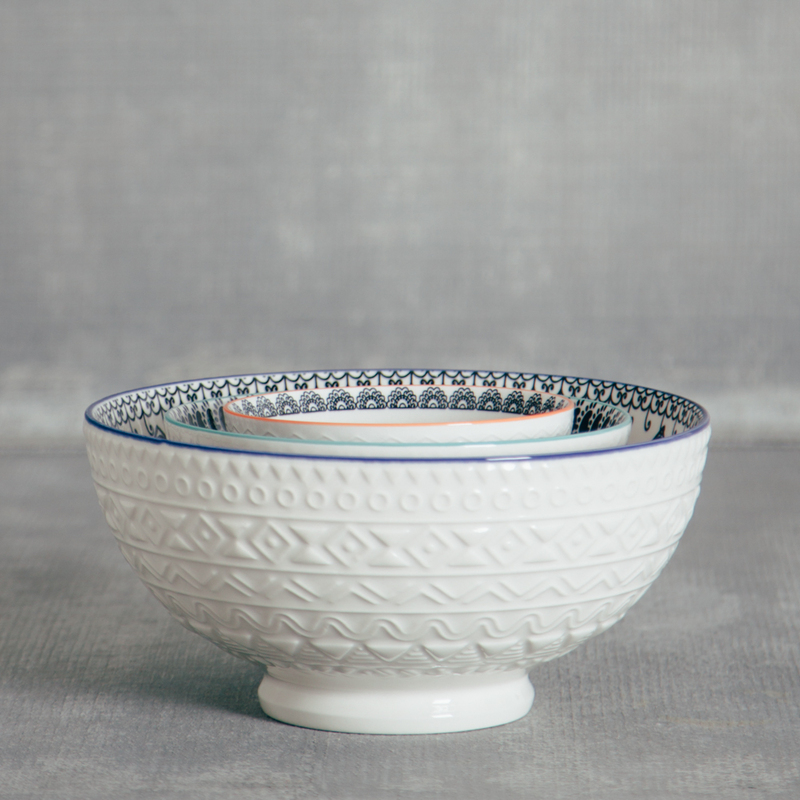 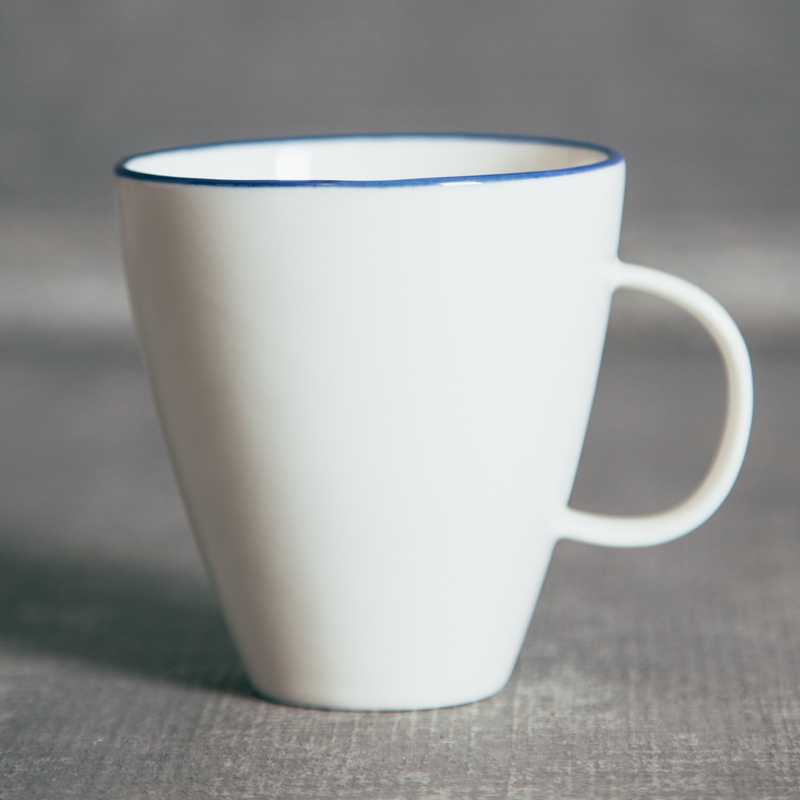 Spice up your table by adding these into more traditional dinnerware or use them to bring texture to a curated collection. 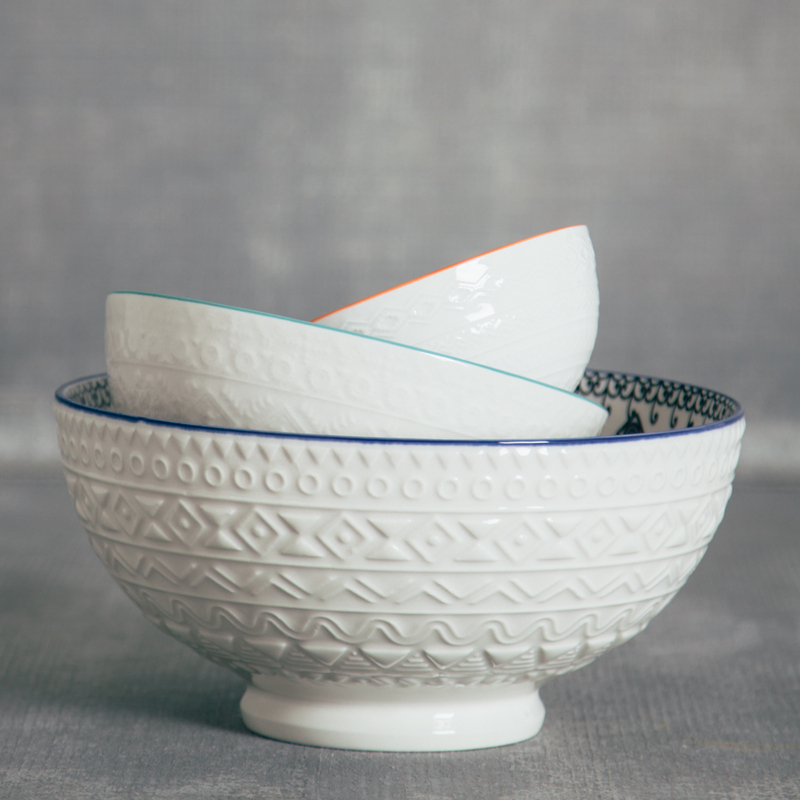 Pick up one of each for a nested set!